Regardless of where you live the potential for brownouts and power outages are always a possibility. If those outages occur as a result of heavy snowfall and thunderstorms you especially don’t want to have a faulty generator as “roughing it” can easily be prevented by contacting Generator Technologies. 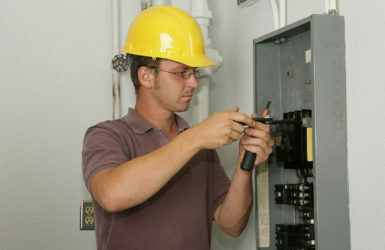 We are here to help you through life’s storms repair your home or commercial standby generator. Our business is standby residential and commercial generators. All of our repairs are performed with strict adherence to code, standards and technical conditions. 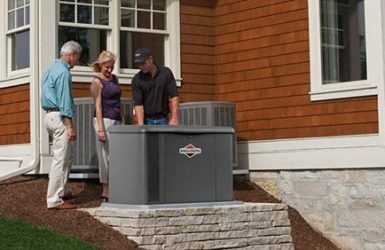 Our experienced and skilled technicians will complete a full analysis on your generator to determine what needs to be repaired and then provide a solution to the problem. 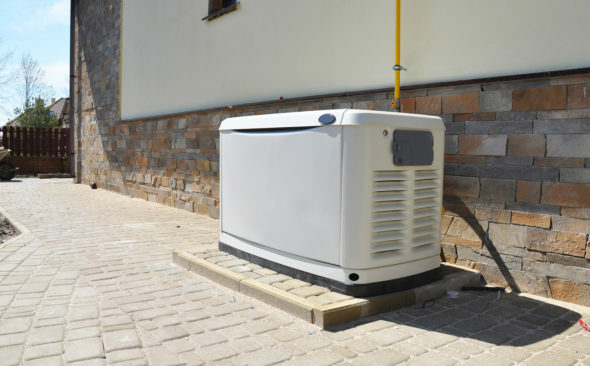 Even if you have a generator that we didn’t install, don’t worry, we are experts in knowing what needs to be done to get your generator running correctly. Generational Technologies Inc. is here for you. The First Sign of a Problem. Call Us! Whatever difficulties arise with your generator, we can take the needed steps to correct the issue to get you powered up so you can carry on with your daily activities. Our goal at Generator Technologies Inc. is to provide you with the best service possible. We are experts in all things related to residential and commercial generators and are prepared to provide you with the technical advice and assistance you need. 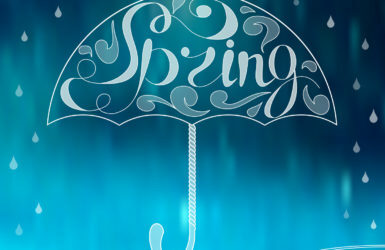 Please don’t hesitate to contact our trained experts today at 708-672-6251 or send us a message using the contact form. Our team at Generator Technologies Inc. is here to assist you when the expected happens.